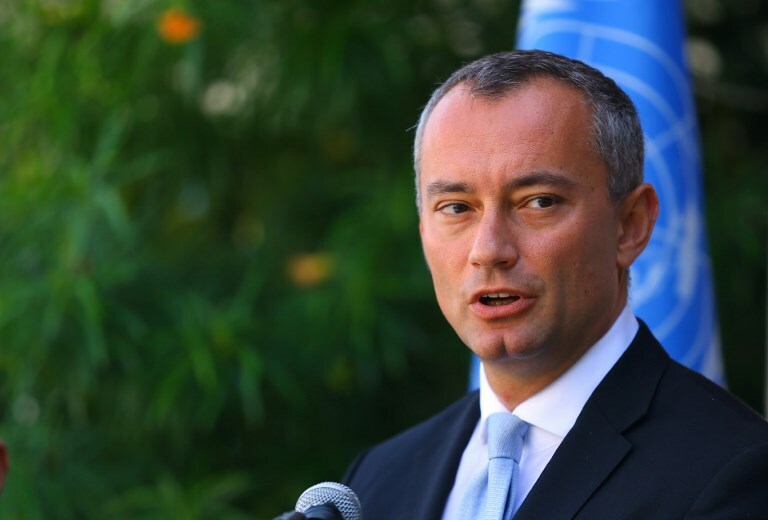 Nickolay Mladenov told the Security Council Monday that “critical intra-Palestinian talks” are scheduled to open in Cairo on Tuesday. But he pointed out that other reconciliation efforts had fallen short, warning of dire consequences if this one did as well. “We cannot allow this current effort to become another missed opportunity,” he said. “If it does, it will most likely result in another devastating conflict. Whether that conflict would be triggered by a meltdown of law and order in Gaza, by the reckless action of extremists or by strategic choice, the result will be the same – devastation and suffering for all. “This cycle must be avoided at all costs,” he said. The envoy warned that the recently discovered attack tunnel dug by Palestinian Islamic Jihad from Gaza into Israel could scupper the deal. Israel blew up the terror group’s tunnel, which Islamic Jihad said was built in order to “kidnap Israeli soldiers,” killing at least 12 Palestinian terror operatives inside the tunnel. 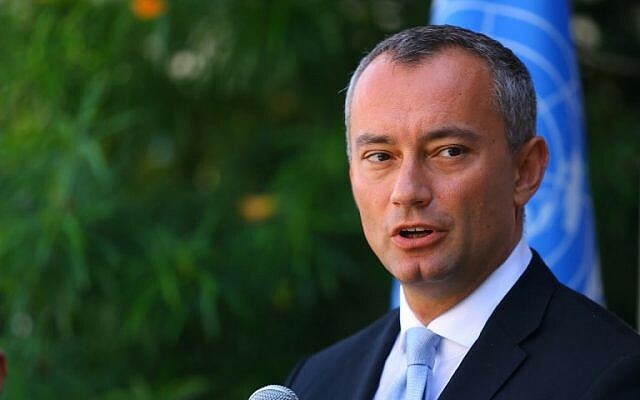 “At a time when Palestinians in Gaza — who have lived with closures for a decade, survived three conflicts, and have had to struggle to merely exist — are seeing hope for the future, such actions and statements risk a dangerous escalation that could destroy the prospects for intra-Palestinian reconciliation,” Mladenov said. He told the council that despite the deal between Fatah and Hamas, residents of Gaza continued to live under intolerable conditions. 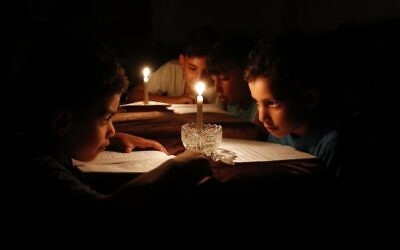 “The lack of electricity has been devastating for basic services. Power outages of 18 to 20 hours a day continue; most of the population has access to piped water for only three to five hours every five days; untreated sewage continues to flow into the Mediterranean Sea at catastrophic levels; 45 percent of essential drugs and medical supplies have now reached zero stock in Gaza,” he said. He called on the Palestinian Authority to do more for the people of the coastal enclave. “As the Palestinian Government seeks to return to Gaza, it should take immediate action to reverse measures that add to the burden of Palestinians living there,” he said. He also said that rapprochement between the two groups could pave the way for a future peace agreement with Israel. But he said the rival factions must first solve the humanitarian crisis for Gaza’s two million residents and return the territory to full civilian and security control by the Palestinian Authority. Tuesday’s talks are expected to focus on the Palestinian Authority’s expansion of its rule in Gaza. Hamas, an Islamist terror group that seeks to destroy Israel, seized control of Gaza from Fatah in 2007.